The issue of marijuana legalization is a hot-button topic throughout the nation, on both state and federal levels. Should it be allowed for medicinal purposes? Recreational purposes? Should it continue to stay classified as a Schedule I drug, keeping it banned on all levels? Who has the legal right to decide what individuals can do with and to their own bodies? These are all common questions being thrown around in the debate. Presently, marijuana advocacy groups are working to legalize cannabis in Ohio. But, until that happens, all use of the plant, whether medical or recreational, is still illegal. This fact doesn’t seem to stop marijuana users, though, as nearly one-half of all drug arrests in Ohio today are marijuana possession charges. If you think that a marijuana possession charge is no big deal, you’d be wrong. Marijuana arrests are criminal convictions that can cost you hundreds or thousands of dollars in fines and fees, limit you ability to vote, obtain student loans or federal assistance, limit your rights as a parent, or even prevent you from working in particular careers. Your life can be drastically altered because of one single marijuana arrest. Ohio taxpayers are also experiencing the after-effects of these countless marijuana arrests, as the “war on drugs” eats up millions of state tax dollars to pay for police, jails, inmate housing expenses, and treatment resources each year. Yours was a wrongful arrest (this could mean the difference between misdemeanor and non-criminal charges against you). Your constitutional rights were violated in any way at the time of your arrest. 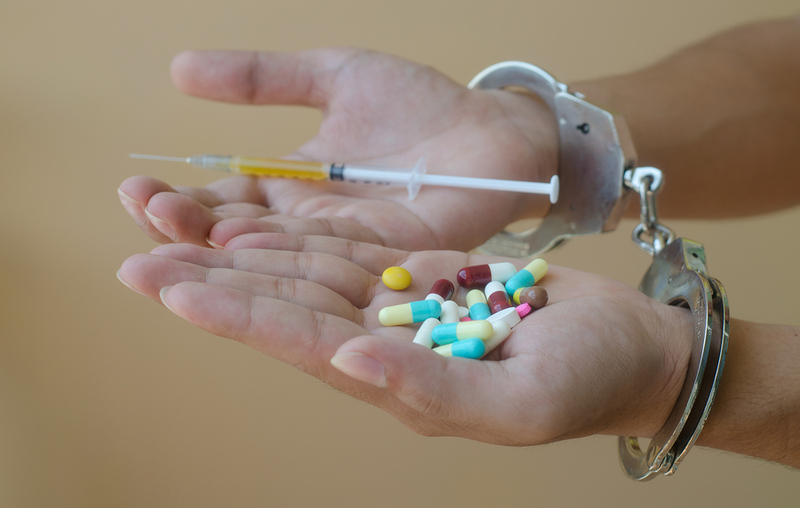 As a criminal law attorney representing individuals facing a wide variety of drug charges, I am not concerned with whether you are innocent or guilty. My job is to represent you well, help you clearly understand your legal options, and ensure that you receive the best possible outcome for your case. It’s the prosecution’s job to prove your guilt, and I understand that your legal rights could be violated for wide variety of reasons. But, no matter the reason, it should never happen. If you’ve been arrested on marijuana possession charges, it’s important that you get legal representation from an experienced criminal attorney who understands all of the state and federal laws surrounding the substance and is committed to defending your rights along the way. To learn more about your legal options after your marijuana or other drug arrest, simply call my office to schedule a one-on-one consultation. We’ll talk about the details of your case, what you can expect throughout the process, and what your possible outcomes may be. I want you to feel confident knowing that you have someone representing you who cares about the law and protecting your rights, too. Just call 419-243-3922 today to start the process of putting your past choices behind you and getting on with your life after a marijuana arrest.